Photos from the Wendy's Invitational held at McAlpine Park. Images from meet at McAlpine Park in Charlotte. More images coming as time permits. 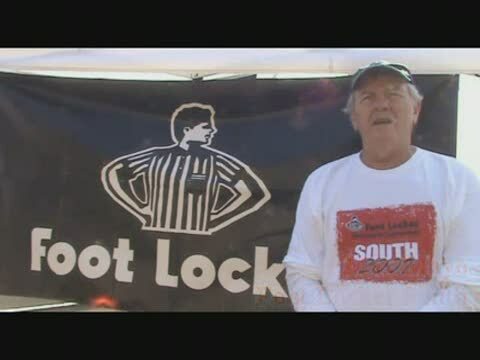 Max Maxo talks about November's Foot Locker South meet and nationals in December while attending Wendy's Invitational. 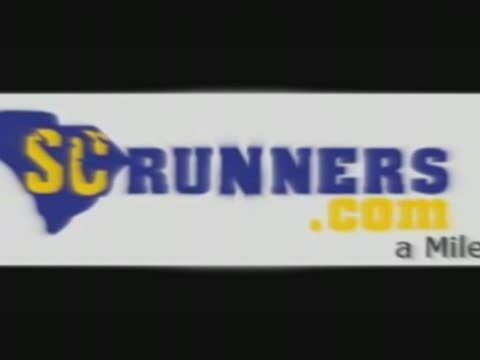 First junior varsity boys finish footage. 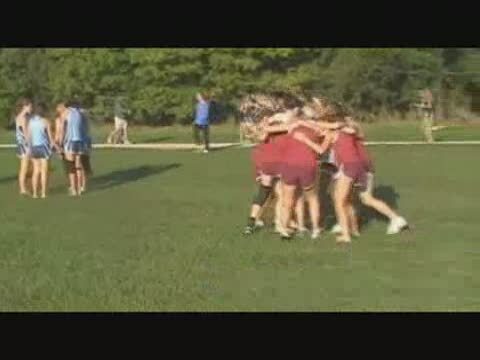 Invitational girls footage from Oct. 4. Ridge View's Sierra Henderson talks about the season. 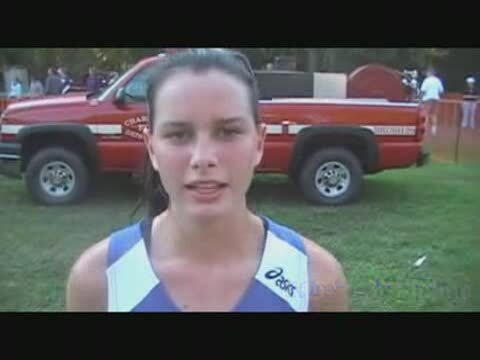 North Mecklenberg's Kimberly Spano talks about her win at Wendy's Invitational in Charlotte. 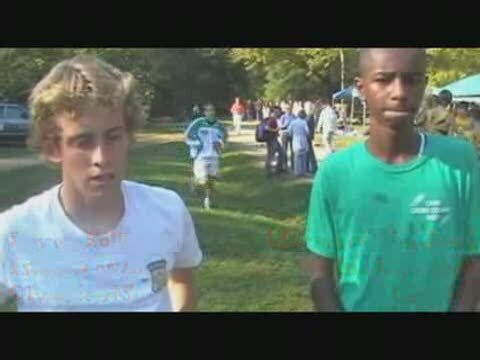 Steven Bollinger and Mohamed Abushouk talk about finishing first and second, respectively in the boys open race at Wendy's Invitational. Mark Blackmon talks about his season after running at Wendy's Invitational. 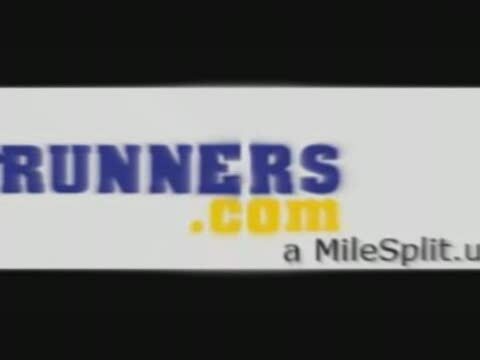 Race footage from camera one of girls open.